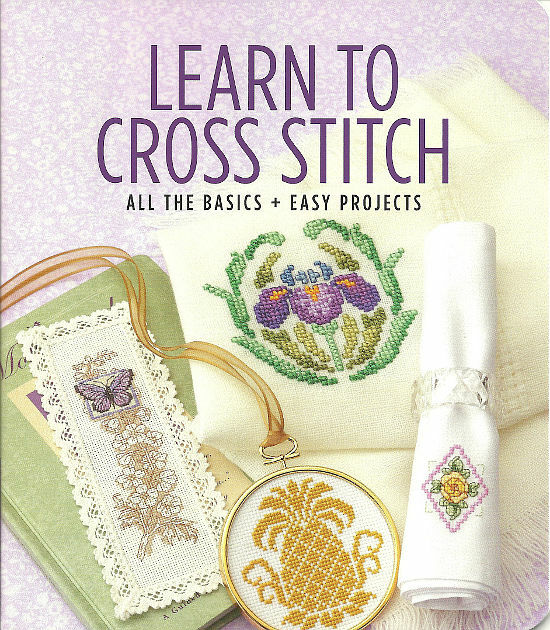 Cross Stitch is fun, and this book makes it easy to learn! We start by telling you about the few supplies and tools you need. 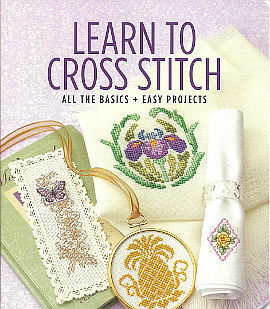 Next come easy-to-follow diagrams for the simple stitches, plus helpful tips that will make you feel like a pro. We've also included 9 irresistable designs, plus several alphabets that you can use for monograms or for personalizing. So find a comfortable seat and let's get started!